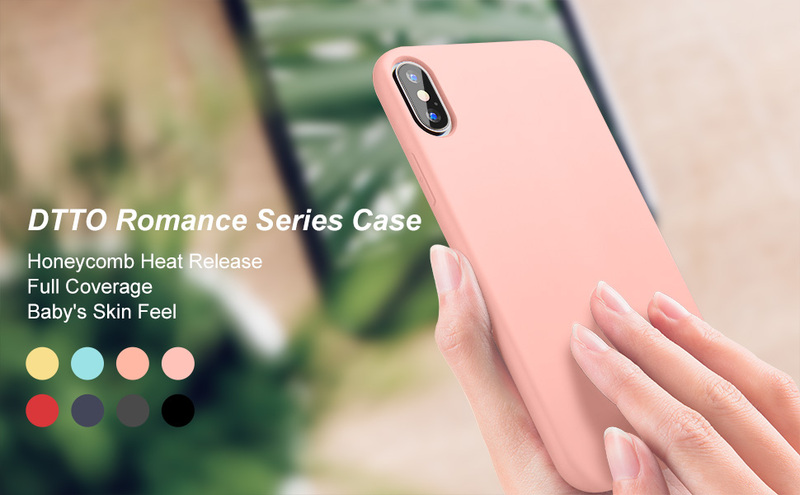 Soft Flexible TPU exterior layer with raised bumper provides full protection to your iPhone X.
Honeycomb grid pattern makes your iPhone X cool down faster and safer for daily using. 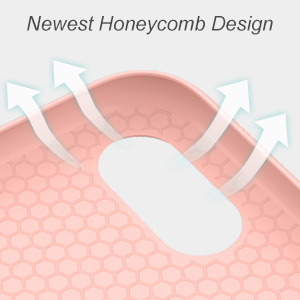 Full coverage design provides full protection and snugly fit your device. 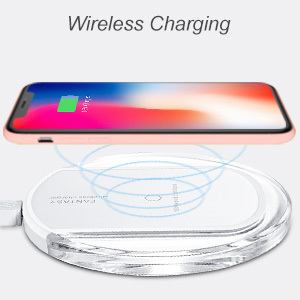 Wireless charging can be supported when wearing the iPhone X case. Specially designed raising bezels provides your screen and camera with extra protection from potential scratches. 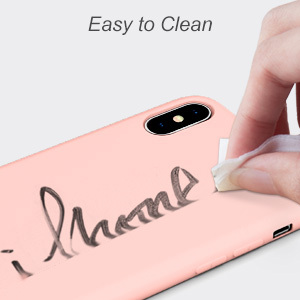 Almost any stain that gets on the iPhone X liquid silicone case can be wiped off easily with a damp rag. Precise cut-outs and openings enable accesses to all features and functions. 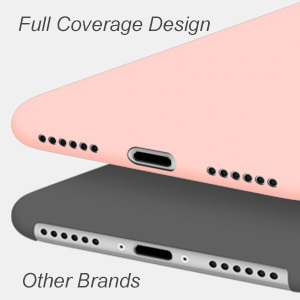 Soft-touch back cover provides a soft feel which is great in hands. 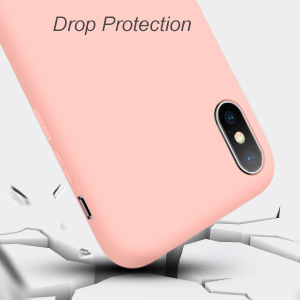 Easy to install and remove with soft flexible case, never leaves scratches on your iPhone. It can support wireless charging when wearing the iPhone X case. 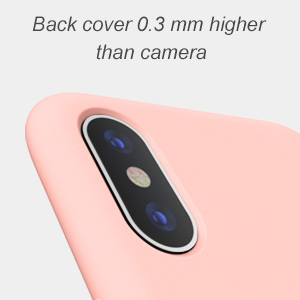 Enhanced camera protection with raised edge lift the camera lens off the surface to prevent damaging the glass. Dirt and ink can be wiped off easily with damp rag.